Reba McEntire: Kelly Clarkson and I Are 'Family' and 'Good Friends' - celebrities life, news, blogs, photos, gossip etc. Kindred spirits! 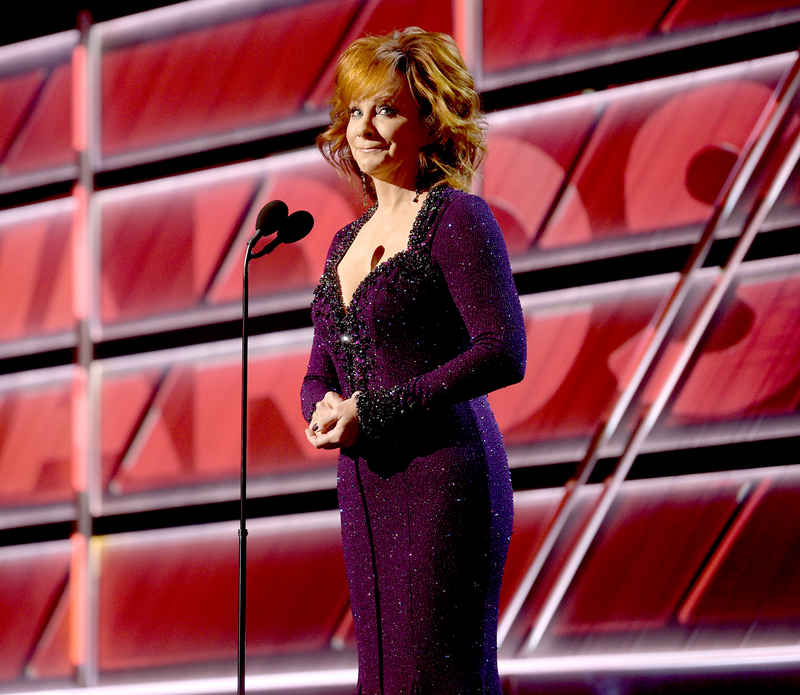 Reba McEntire opened up exclusively to Us Weekly about her connection with her former stepdaughter-in-law, Kelly Clarkson. The American Idol alum, 36, tied the knot with her fellow Grammy winner’s former stepson in October 2013. They share daughter River Rose, 4, and son Remington, 2, as well as his kids from a previous marriage, Savannah and Seth. McEntire, for her part, split from Brandon’s father, Narvel Blackstock, in August 2015 after 26 years of marriage. The 54th Academy of Country Music Awards will air on CBS Sunday, April 7, at 8 p.m. ET. Tickets for the MGM Grand Garden Arena-set awards show are available for purchase now at AXS.com.